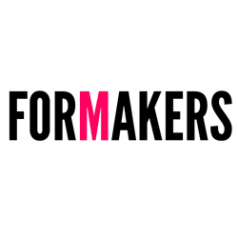 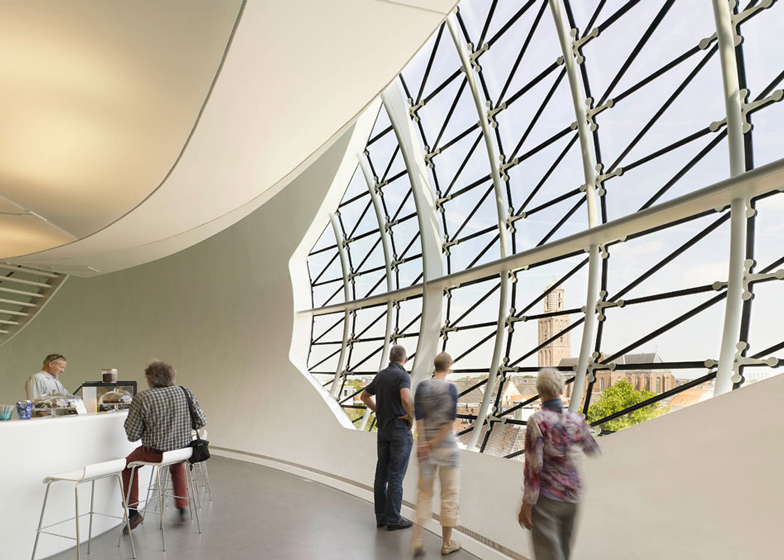 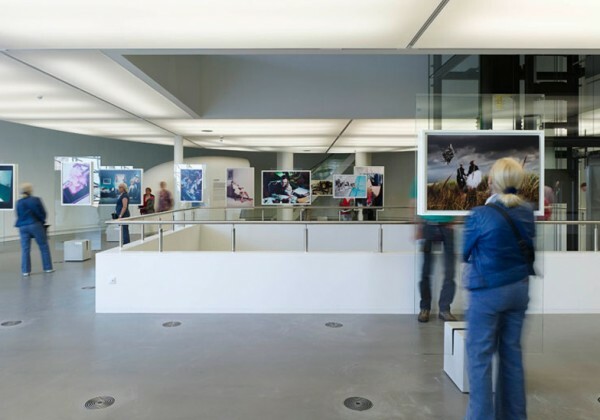 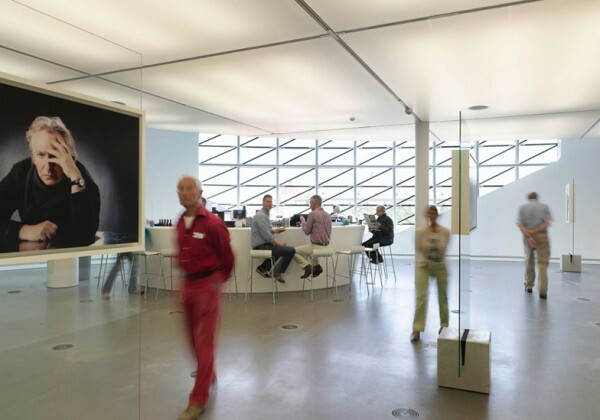 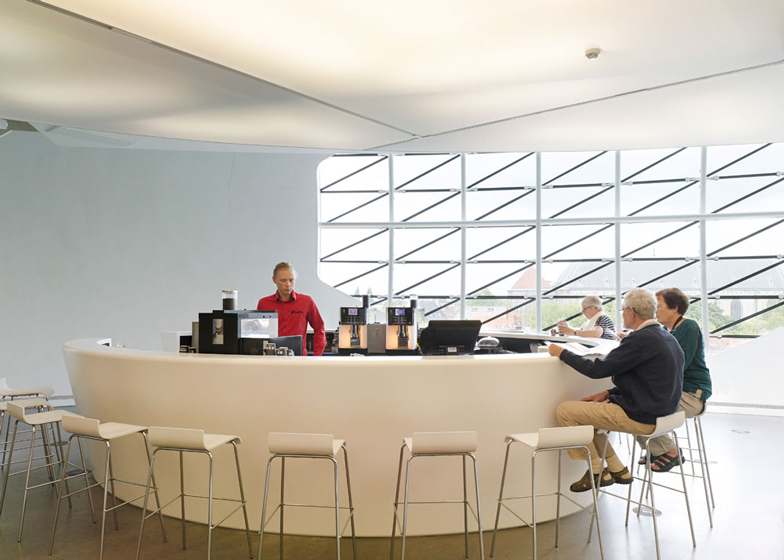 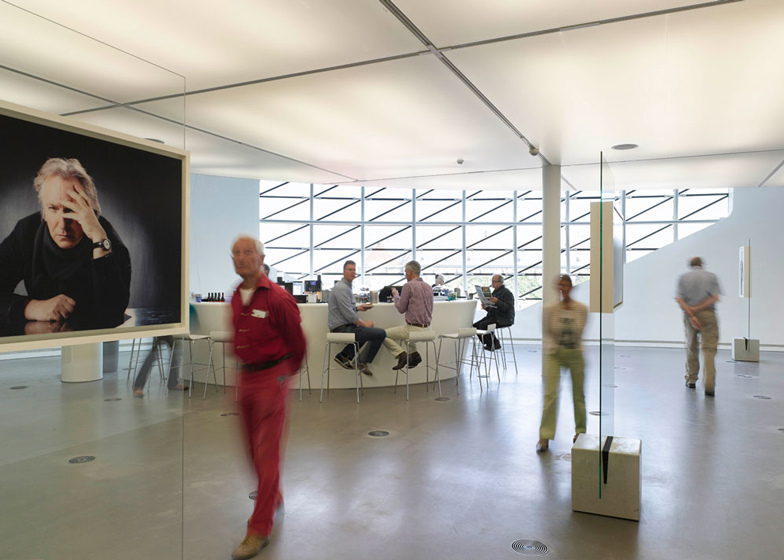 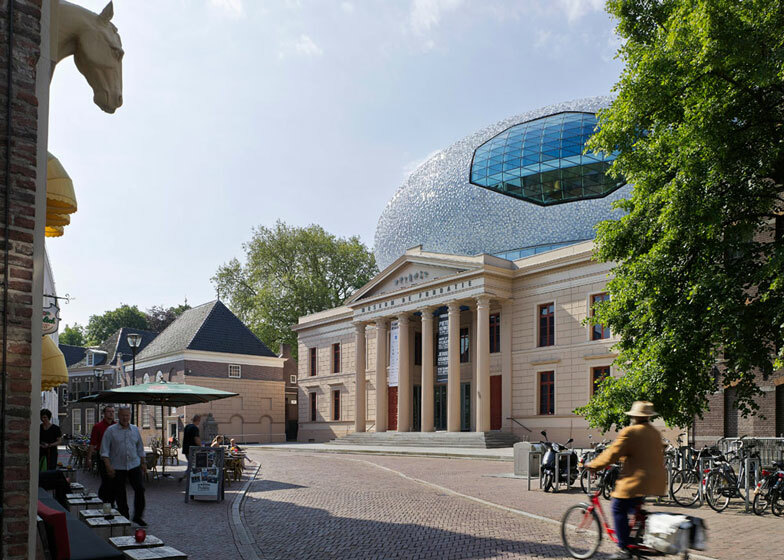 Museum De Fundatie in Zwolle has been nominated for the prestigious Dutch Design Awards. 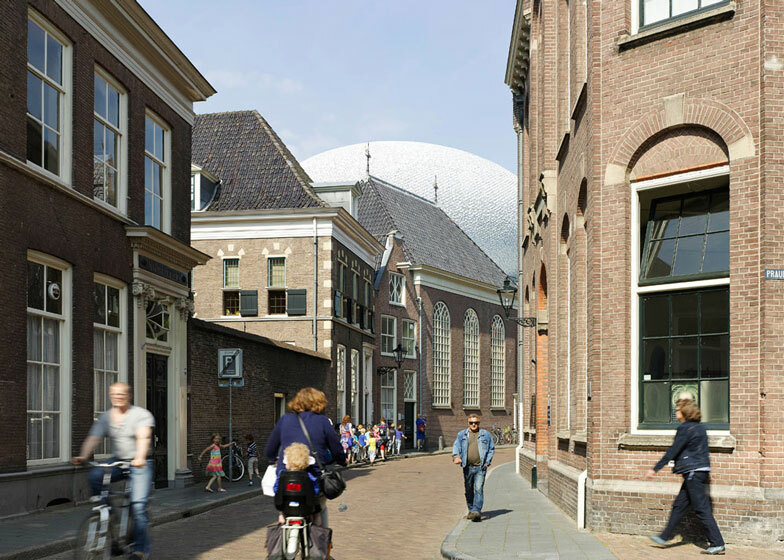 In the Ruimtelijk Exterieur (spatial exterior) category Bierman Henket architecten is competing against West 8 (Parkpergola) and IPV Delft (Hovenring). 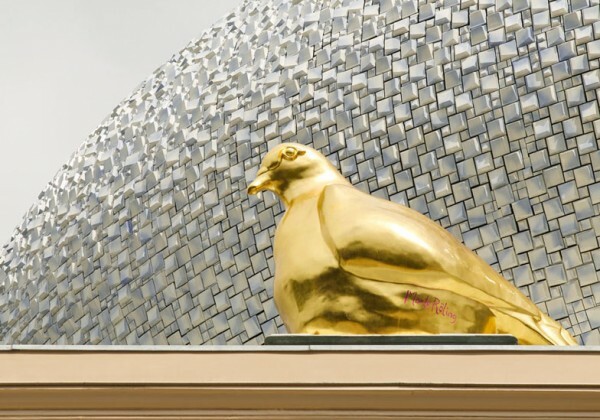 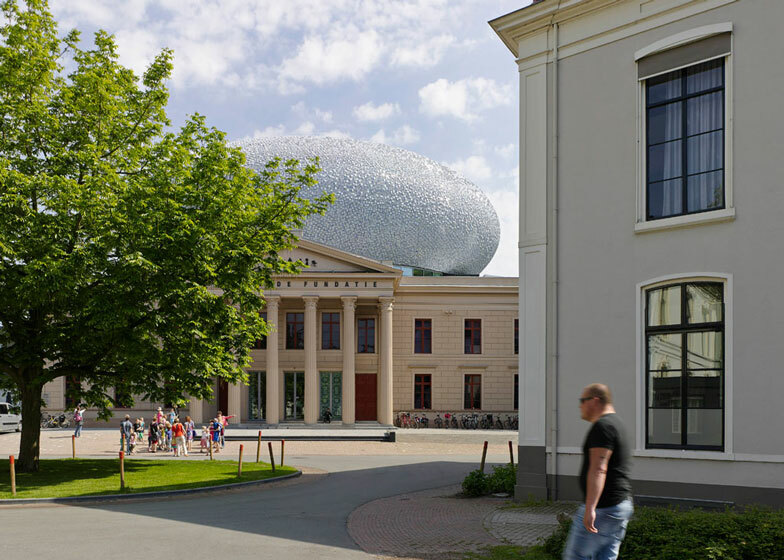 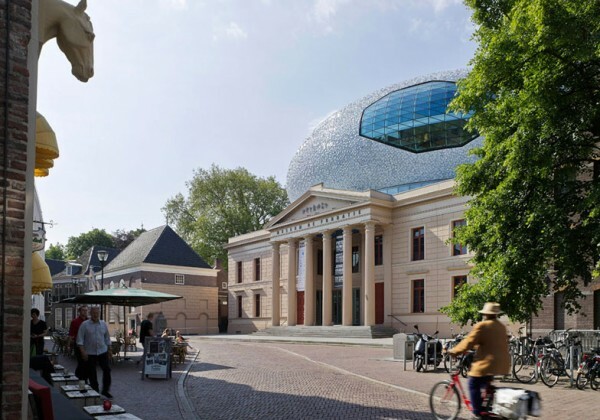 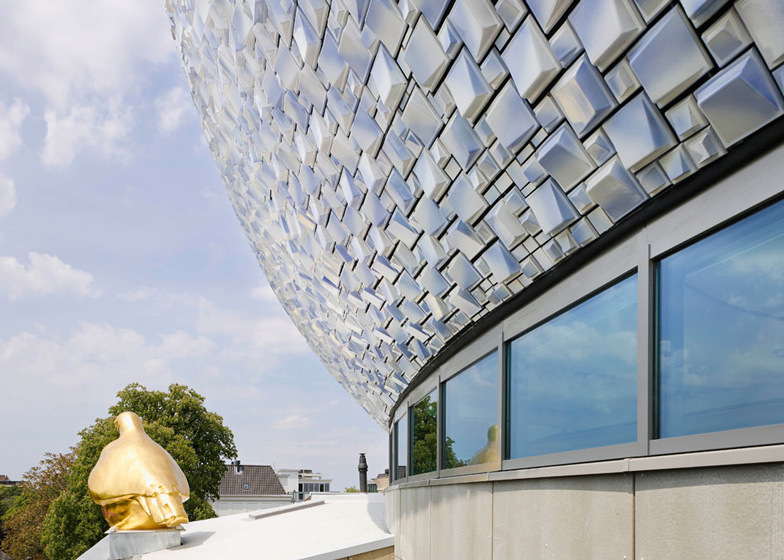 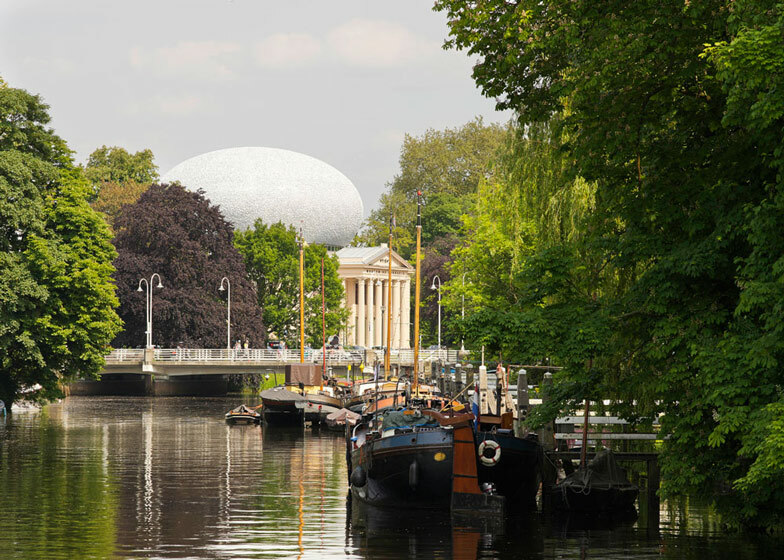 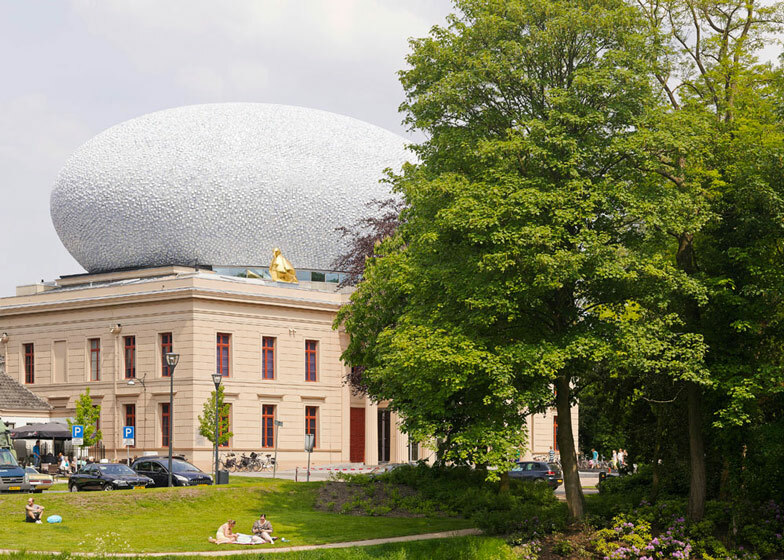 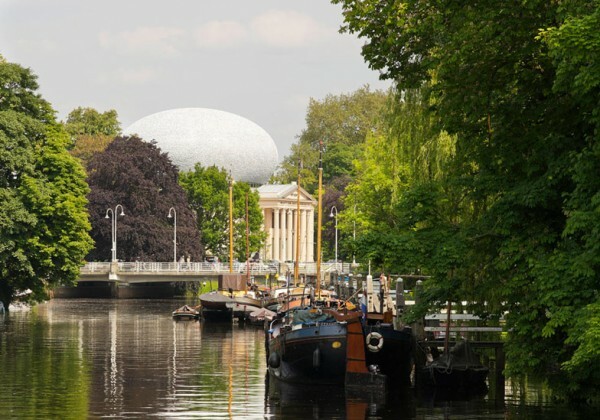 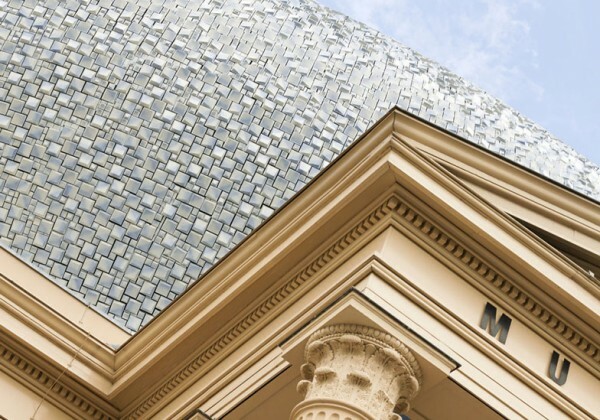 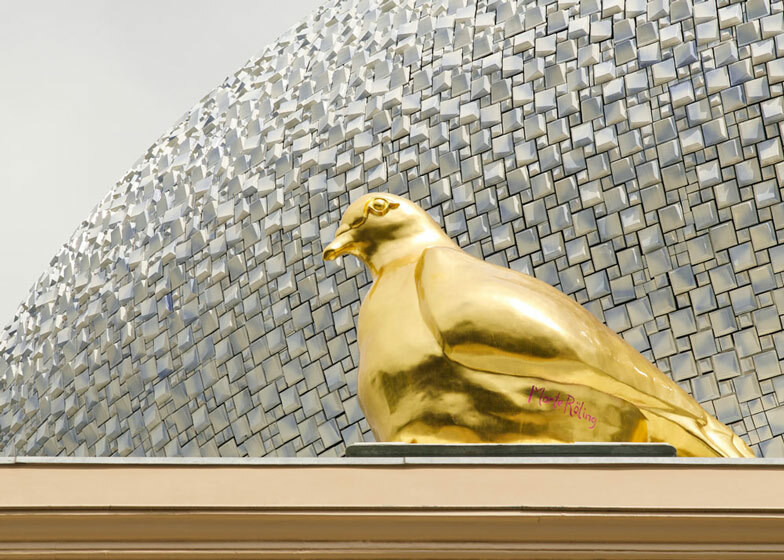 The selection committee spoke very highly of the impact of the extension to Museum De Fundatie in Zwolle's city centre: "The cloud, clad with three-dimensional tiles, has an incredible impact. 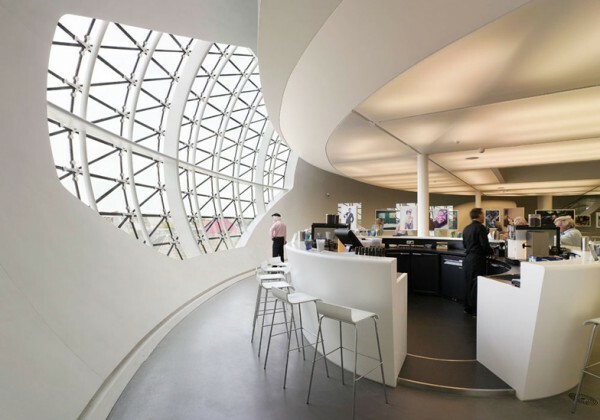 The elaboration and specific components of the architecture are truly worthy of a design award.